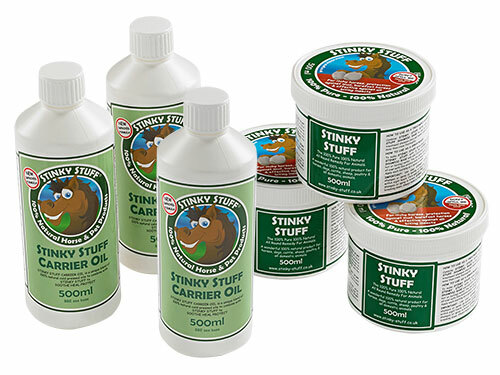 Everything you need to protect your horses and ponies against wet and muddy conditions with a great saving too! Create a soothing massage rub to provide relief from the effects of wet and muddy conditions, and create a barrier to protect against future irritations. 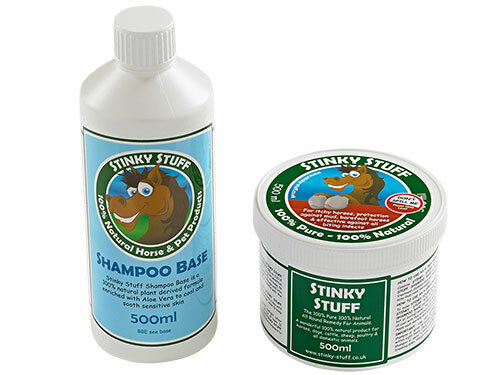 For instructions on how to use Stinky Stuff as a massage rub please see our help guide. I would just like to say how absolutely AMAZING this stuff is!!! A friend at the stable recommended this to me and at first I was sceptical (as I always am when considering a new product) as nothing has ever worked. I bit the bullet and bought the rub. All I can say is FABULOUS! Thank you so much for making this stuff!!! 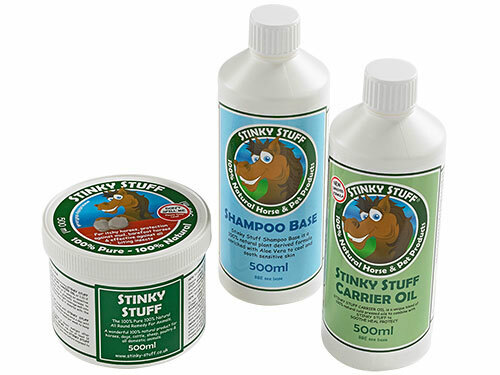 I never thought anything would work as quickly or as AMAZINGLY as this stuff! Thank you so much! I now have one extremely happy full of energy cob!